Rob Storms is a seasoned financial professional with expertise in using financial analysis and reporting to assist management in reaching informed decisions that impact corporate financial decisions. He has excellent problem solving, analytical, communication, and decision making skills. 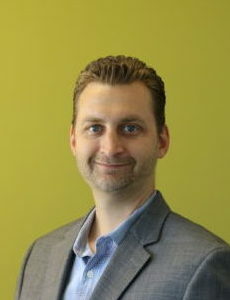 He is detail oriented with a proven track record of developing unique solutions to complex business problems. He demonstrates strong technical skills, which include advanced skills and experience using various financial systems.